The computer, tablet, or phone that you’re reading this article on has more power and technology within it than they used to get to the moon (or so I’ve heard). Technology simplifies our lives and provides convenience. 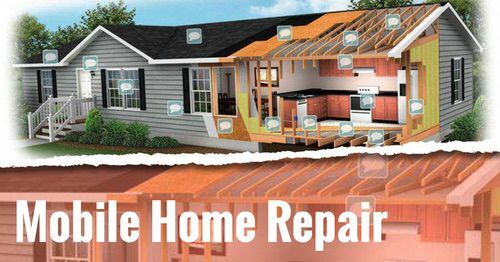 Why not use that power it to make your home run smoother and save money? 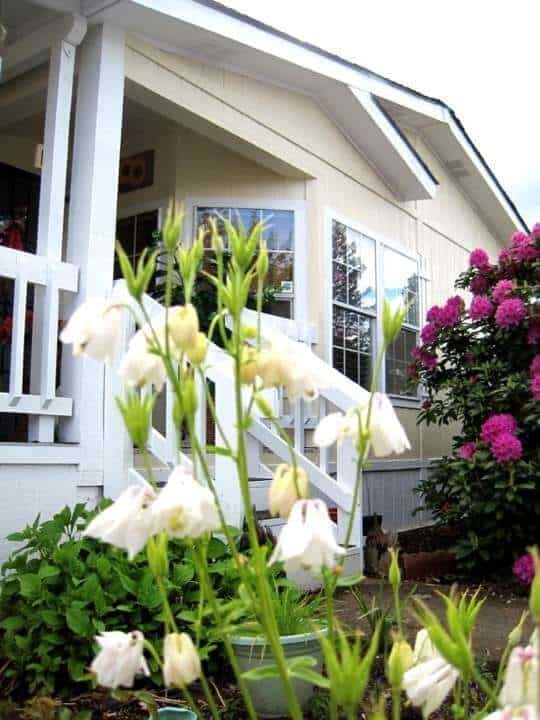 You can turn your manufactured home into a technologically advanced machine without extensive home renovations. In fact, transforming your home into a smart home is rather easy to do and it’s more affordable than you probably realize. 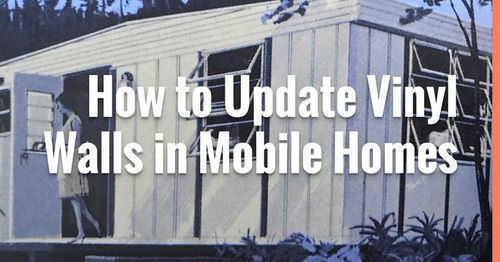 Chances are you already have the foundation you need to turn your manufactured home into a smart home. If your home has wi-fi you’re well on your way to having a smart home! 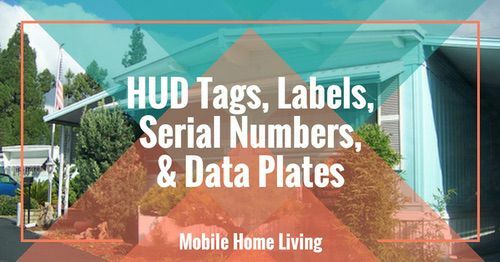 In reality, the term ‘smart home’ can mean several things. 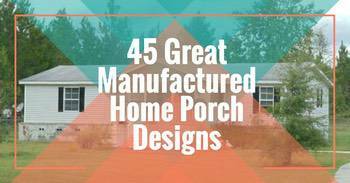 It means the home is automated, or remote-controlled, in some way or another. 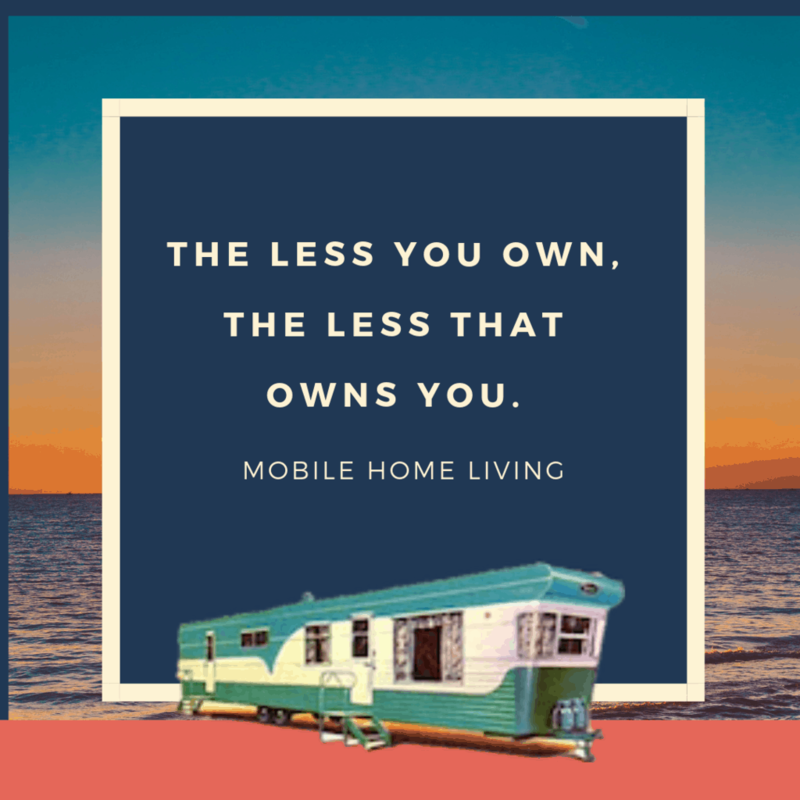 This typically includes a smartphone connection and wi-fi. 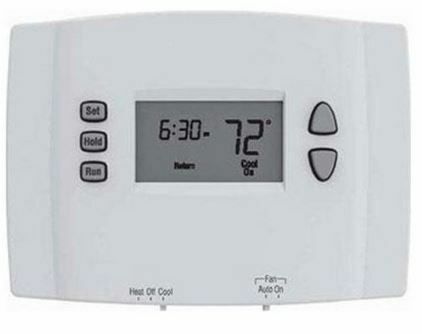 It also means that the products installed in the home is smart, or can calculate or control itself to save the homeowner money. Is your wi-fi weak in certain areas of the house? You can correct this with a power line networking plug, an easy technological improvement that makes your home a smart home. A power line networking plug looks just like a regular power outlet, only it plugs directly into the current outlet. 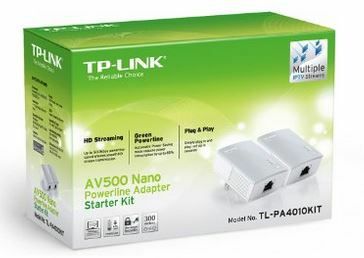 You then connect an ethernet cable from the “Out” port on the router and insert it into the ethernet connection on the networking plug. 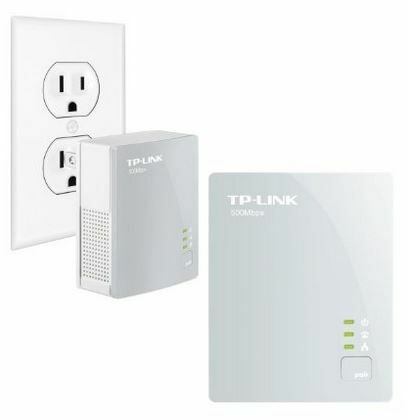 This sends an internet signal throughout the electrical grid in your home. 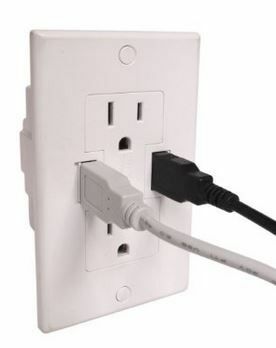 To receive this signal, you need a second plug connected to any other power outlet in the house to receive the internet signal. Viola! You’ve just increased your wi-fi signal and took the first step toward a smart home! You can remedy this issue by installing USB power outlets. They have the traditional electrical outlets but also several USB ports too. You can easily swap out your current outlet and install a USB power outlet or you can buy a USB adapter that simply plugs into your standard outlet. 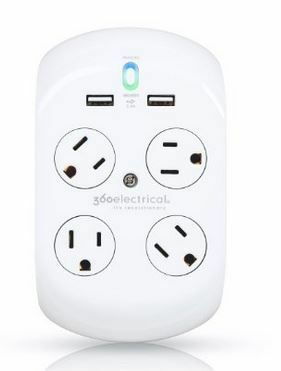 With a USB power outlet, you always have a USB connection and can charge your phone, tablet, or camera anywhere in the house, with or without the charger, and without using your standard outlets. Do you have a child who is always leaving their lights on whenever you leave the house? I do! Thankfully light bulbs no longer use the extensive amount of electricity they did a decade ago, but still, every penny counts. 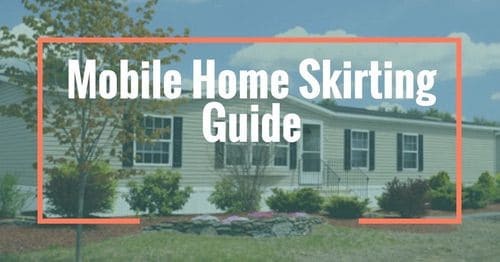 With smart lights, you can control the lights in your manufactured home with your smartphone, tablet, or computer. You can program the lights to turn and off at certain times, alter the color, and dim the lights too. 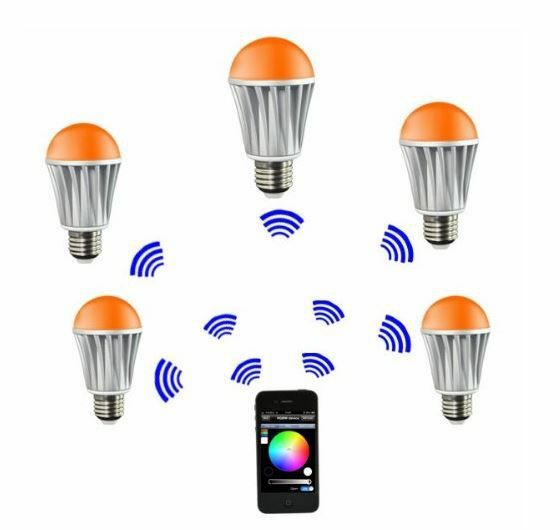 These smart lights screw into a light outlet just like any other bulb only it connects to the Wi-Fi in your house. With an app installed on your smartphone or tablet, you can see when these lights are on wherever you are and can control them via an internet/data connection. Do you have trouble remembering your keys? I have front door keys hidden in several spots because one of us usually forgets the door key (we only have the one car right now so I walk a lot and the door automatically locks on me all the time). 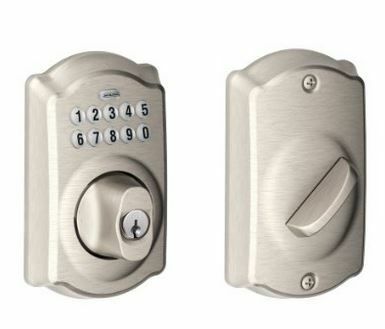 Luckily, you can upgrade your front door’s locking mechanism and improve the security of your home with a keyless entry system. Another smart home feature is better security for our homes. 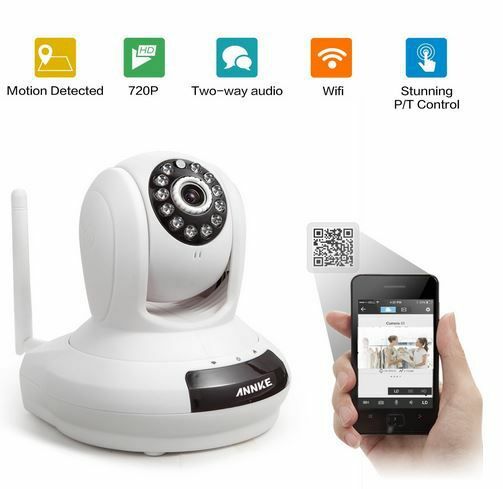 There are lots of great remote monitoring systems and security cameras for every budget. 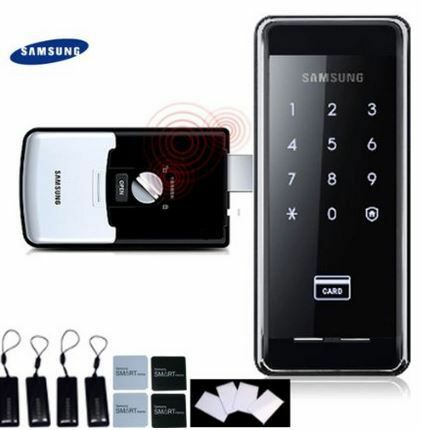 The most convenient uses wi-fi connectivity so that you can see what’s going on in your home via smartphone. It’s great for checking up on babysitters and pets though it’s the best use is to have evidence of your break-ins. I reviewed a really awesome system here. 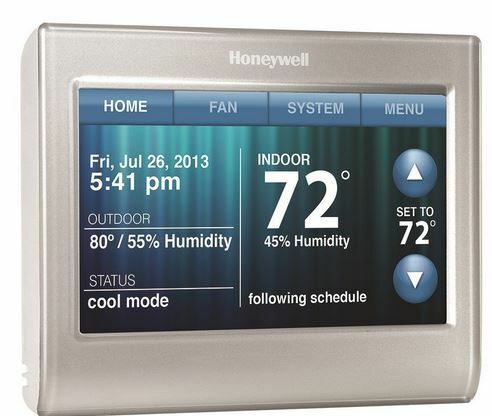 You can improve your home with smart technology. Saving time and money and improving security are all great features! Disclaimer: Links to Amazon are affiliate links. If you click on these links and purchase a product we will receive a small percentage of the price (typically 1-4%) at no additional cost to you. 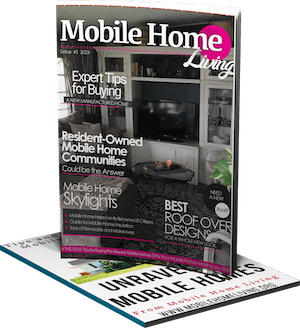 Thank you for supporting Mobile Home Living! Thank You Crystal, Your Awesome!!!!#1!!!!! Thank you Presey! You’re more awesome!